Born and raised in California, Justine has also been shaped by traveling and living in South America. As a co-recipient of the Beagle II Award from the Stanford Anthropology Department, she produced 3D photos (stereographs) documenting research on medicinal practices in various bioregions of Perú. After receiving her BA from Stanford in 2011, she continued her studies in Buenos Aires, Argentina. The people and landscapes inspired her to advocate for our natural systems and worldwide communities. Justine is currently pursuing her law degree at King Hall, UC Davis School of Law. Her focus is in environmental law, in particular water law and the human right to water. She has interned at Community Water Center and CAL FIRE. Peter Jansen is passionate about the right to clean water for the sake of humanity and all natural ecosystems. He chose to learn environmental law in California because of its progressive, forward-thinking regulations, which he believes are direly needed in light of federal stances on climate change and related issues. 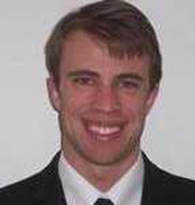 Kevin Bursey is a third-year law student at University of the Pacific, McGeorge School of Law. He is from Madera County and graduated from California State University, Sacramento with a B.A. in Government. 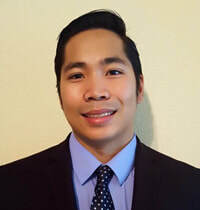 In college, Kevin worked in the California State Assembly and represented Sacramento State at the National Model United Nations Conference in New York. He has since clerked for Westlands Water District as well as a full-service law firm in Kings County. Now, Kevin serves as a board member of McGeorge’s Water Law Society and works at a water law firm in Sacramento. He will graduate law school with a certificate in Environmental Law. 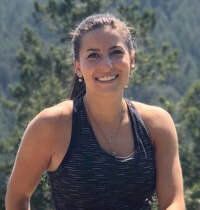 Jessica Jandura is a second year environmental law scholar at Golden Gate University School of Law. 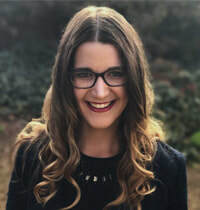 She is a writer for GGU’s Environmental Law Journal, a competitor for GGU’s Environmental Moot Court Team, and this past fall she interned for the Sierra Club’s Environmental Law Program. She received her MA in Applied Human Rights from the University of York, with a focus on community based adaptation to climate change and rights based approaches to sustainable development. She earned her BAs in International Studies and Political Science with a minor in Conflict Resolution from Loyola University Chicago. After graduation, Jessica plans to continue to work towards her goal of bridging the gaps between environmental laws and human rights. L. Victoria Wang is a 2L at GGU School of Law. Prior to law school, she worked in the healthcare industry and dedicated her time volunteering for local nonprofit health organizations. Currently, Victoria serves on the City of Berkeley Community Health Commission. Through her law degree, Victoria hopes to combine law, policy, and management to pursue a career in health law and water law. She holds a B.A. from UC Berkeley and an MPA in Health Policy and Management from NYU. Taylor Wetzel is a third-year law student at U.C. Berkeley School of Law. She is originally from El Dorado Hills, CA, and received a BA in Political Science, option in Legal Studies from California State University, Chico. 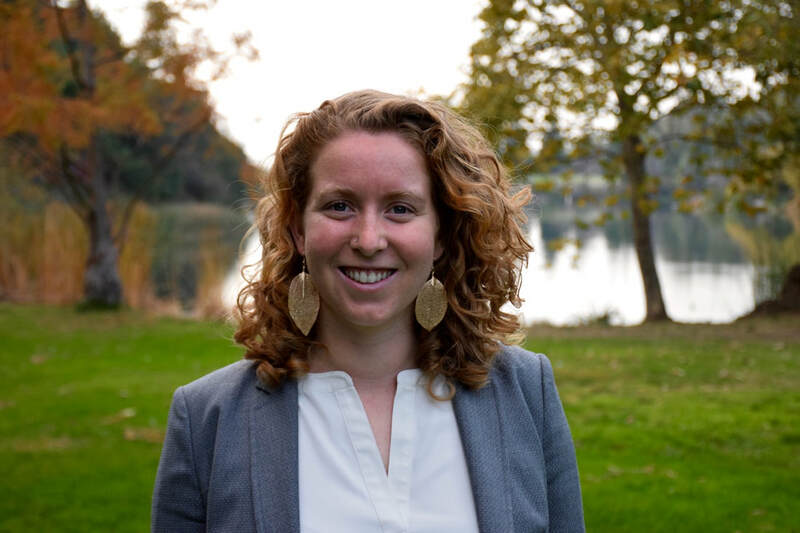 Taylor currently serves as the Senior Currents Editor of Ecology Law Quarterly, and is the President of the Environmental Law Society, Co-President of the Sustainability Team at Berkeley Law, and a member of the Boalt Hall Women’s Association. Last summer, she interned at the Natural Resources Defense Council. Taylor is pursuing an Environmental Law Certificate, and is interested in water rights allocation and curtailment and the evolving Sustainable Groundwater Management Act. Chelsea Mitchell is a first-year student at Berkeley Law. She is a member of the Ecology Law Quarterly, Environmental Law Society, and Karuk-Berkeley Collaborative Natural Resources team. Chelsea received her B.A. in Political Science from Haverford College. Before law school, Chelsea spent five years working on local food systems development projects across the U.S. and sustainable agriculture policy in California. She is particularly interested in the intersection of water law, climate change mitigation, and food systems issues. ​Sarah Rowan was born and raised in Upstate New York, just outside of Albany. In 2016 she graduated from Duke University, where she studied public policy, environmental science, and economics. After spending the summer on the true best coast, she drove from New York to California to start 1L. She is a joint JD/MS student in Environment and Resources, focusing on climate and freshwater. This past winter, she had an amazing experience with ~team 3~ in the Environmental Law Clinic. She split her 2L summer between the Sierra Club, an environmental nonprofit in Oakland, and Shute Mihaly, a private public interest law firm in San Francisco that focuses on land use, local government, and environmental issues. She is a research assistant for a project on groundwater at Water in the West. She has also interned at NRDC and the California Energy Commission during her time at SLS. After clerking, she plans to pursue a career in public interest environmental litigation. While not in class, Sarah is most likely road tripping around California, rock climbing, or watching Friends. Dillon Itri is a 2L. He received his undergraduate degree from the University of San Diego in Environmental Science. After graduating from USD, Dillon worked as an Environmental Scientist at a compliance firm for about a year and then worked as an Environmental Compliance Specialist at a hazardous waste transportation company. It was during the latter half of his career as an Environmental Compliance Specialist that he realized he wanted to go to law school to help make a difference in the Environmental field. This past summer, Dillon worked as a Law Clerk at the United States Environmental Protection Agency in Seattle, Washington. During his time at the EPA, Dillon worked on a variety of research projects, drafted memorandums, wrote notice of violations, and even drafted several complaints under the supervision of an attorney. 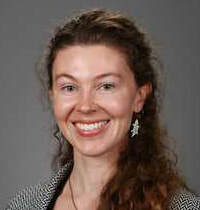 Beth is a third-year student at the University of San Francisco School of Law. She is the President of USF’s Environmental Law Student and Alumni Society and served last year as the Career Development Chair and Water Law Symposium Chair. Beth received her B.A. from Pitzer College in Political Science and Environmental Studies. This past summer, Beth interned with the Office of Chief Counsel of the California Water Boards. During the fall semester, she served as a legal intern for the San Francisco Public Defender’s Office and as a legal intern for Hicks Law. Beth will graduate with a Public Interest Law Certificate with honors and plans to pursue a career focused on environmental justice, ensuring that all people have equal access to clean water.